Deliver a webmarketing film which will help our clients develop their brand awareness and feature their goals, messages and ideas to their clients; at the same time acquire new clients. 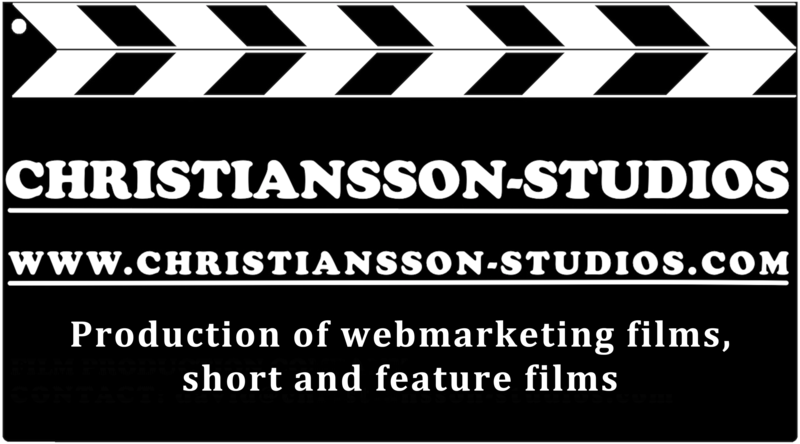 We make web marketing films for businesses, organizations and corporations to promote their activities and products. Video promotion is a hip advertising mechanism. Please feel free to check out our market research to understand why a film is important for a business and why you need a film as one of your promotional items. As people have less and less time to read through text and complex explanations, video is a good way to capture their attention. Video can convey the information you wish to disseminate to future clients in a succinct and creative way. If you do not have a web marketing film on your website, now is the time. 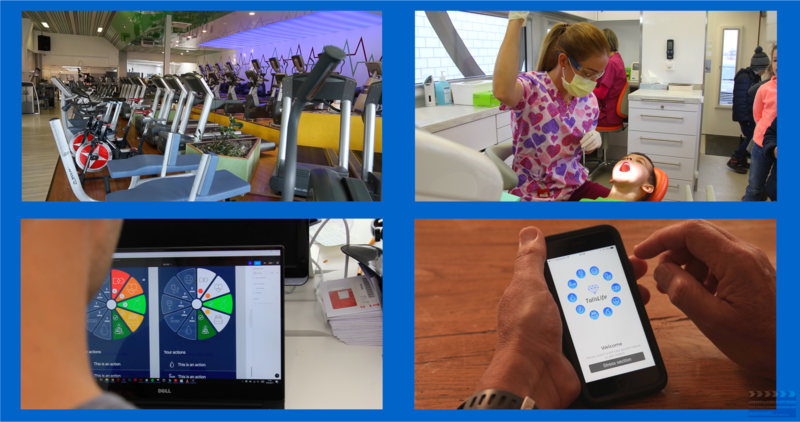 Video can bring out so much more about your company than text and you can capture the attention of people around the world, who will connect emotionally to your business and trust your brand. 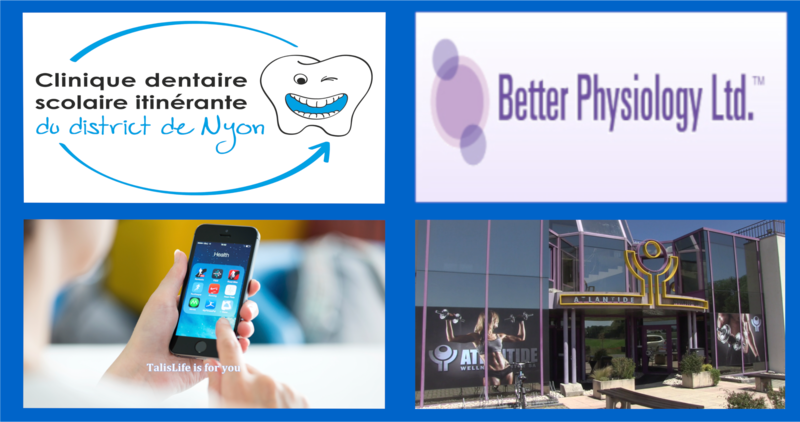 Need more clients? Then try a web marketing video! We can make a short and concise video that brings out your key messages in a quick, concise and direct way. A 1-3 minute film is all you need. You can also have a longer film to show your products more in-depth to the prospects once they have become your clients. Include a story in the script in order to connect better with your viewer on an emotional and intellectual level. After all, stories and emotions are what moves us to take action. If you need an improved website, we have a skilled designer who can help you. Once your website is ready, let us know and we’ll start on your film right away. We also film events, festivals, shows, weddings and birthdays as well. We produce a 1-2 minute video of the highlights or a film edited like a feature film. 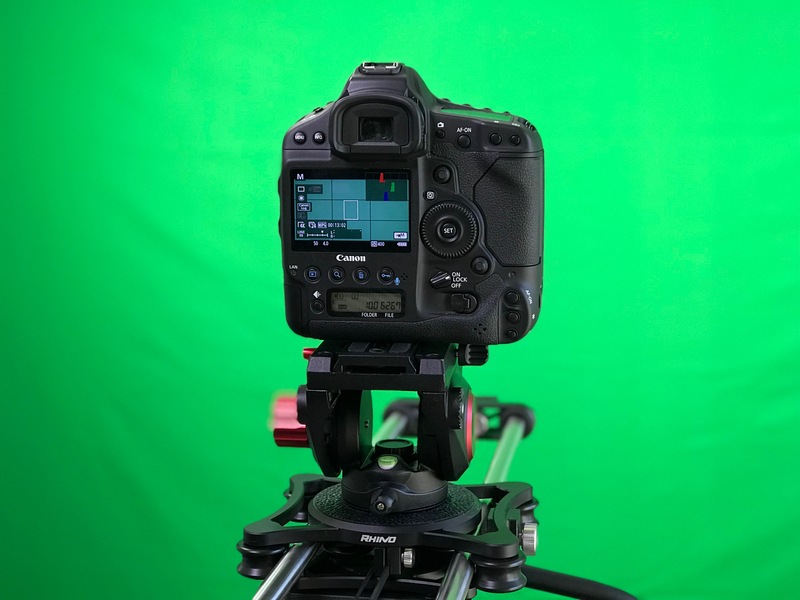 Do you have a project in mind or an event you are planning which you need to make a video of? We make short films which can be used to submit to festivals, share with your friends and even which you can send to a producer to get funding for your bigger projects. 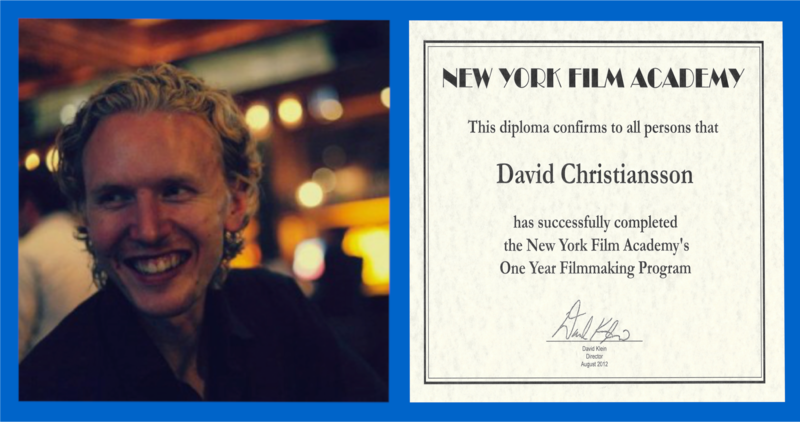 David Christiansson, film director of Christiansson-Studios, graduate of the New York Film Academy in New York and full-time filmmaker, is passionate about films and collaborates with you on your projects. Please feel free to know more about him by clicking on this link or contact us now using the form below. Do you have a subject or theme in mind which you would love to be seen on screen? We make film documentaries for businesses, organizations and corporations. Please feel free to contact us to get started. Christiansson-Studios’ approach is to deliver the products using a detailed project management methodology. The goal is to make your business marketing message stand out and transform it into a solid web marketing film. What do you get when hiring us? We are a passionate team who loves their craft and who strives to produce visually stunning and compelling films for your business. 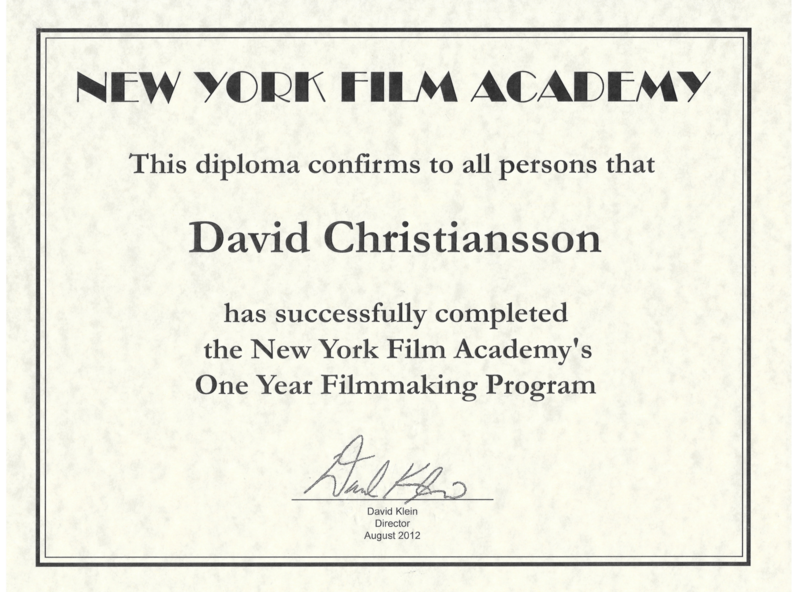 You are 100% involved to optimize productivity and successful completion of your film. The project will be split into five film development steps conducted over a period of time which can vary depending on the size of your project and delivery date. Idea and development Create and build the idea for the film. Decide with the customer the topic, message, goal, and notion they want to convey to their audience, research. Writing the script. Pre-production The most important phase of the filmmaking process. Without it, the result will not be optimum. All logistical and creative aspects of the production are planned and verified. Breaking down the script, storyboarding, making the shot list, location scouting, casting and rehearsing actors, finding props, and anticipating potential issues are tackled in advance. Detailed planning of the production days to make them as cost-effective as possible is part of this phase. Production In this phase, the preparation and set up of the equipment before filming are made, video shooting and sound recording take place, all the data from each day of filming are gathered and transferred to Post-production. This whole procedure follows the production schedule. Post-production All the video and sound data gathered during production are edited, the footage is reviewed, selected and cut to stay close to the script. Final color adjustments are made and film’s soundtrack is created. The film is viewed and reviewed with the customer for final adjustments. Final delivery Film deemed ready to reach the audience, uploaded on the customer’s website with no fee for distribution and airtime, or through film distributors, or for home viewing, etc. An advertising campaign can be an optional part of this phase. All use of our equipment and basic material is included. After delivery, the customer owns the rights to promote the film as he wishes. Customized material, props are available at an additional rate and are invoiced separately. 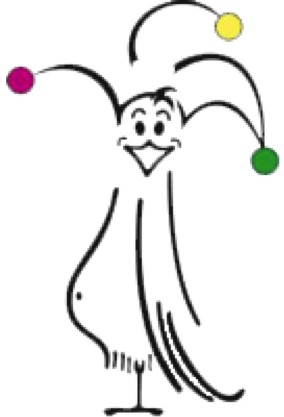 Actors are available at an additional rate and are invoiced separately. Travel, subsistence and accommodation are paid by the customer. Rates apply for both in Switzerland and other countries. Contact us below to get started and ask us for more information. We remain at your disposal for any further information. Passionate about movies and filmmaking, David graduated in 2012 from the New York Film Academy in New York, where he worked with several teams on short films and experimented with different team roles. Following graduation, he spent an additional year in New York and New Mexico in order to continue developing his skills. Watch his Thesis on the video player below. Managing a film production crew from A-Z involving up to 15 people, including logistics, crew, artists, props, transportation, etc. 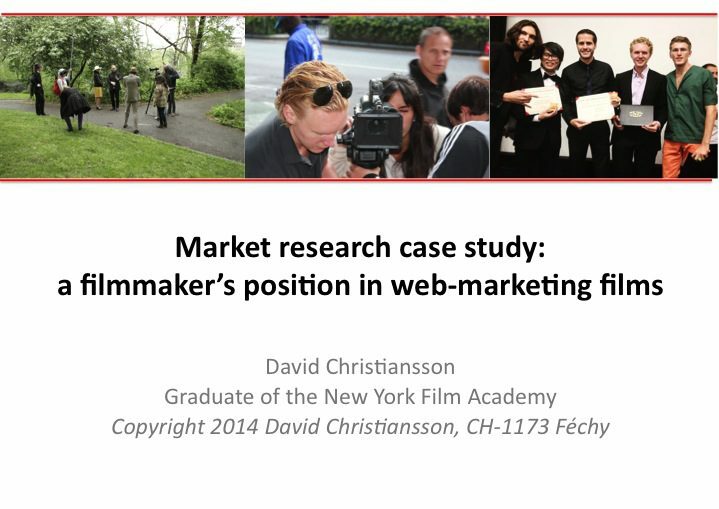 In April 2014, David finished a market research case study in Switzerland that he called « a filmmaker’s position in web-marketing films ». He interviewed 15 international corporate entrepreneurs who use web-marketing films to promote their company and its services. To find out more about the research click here. 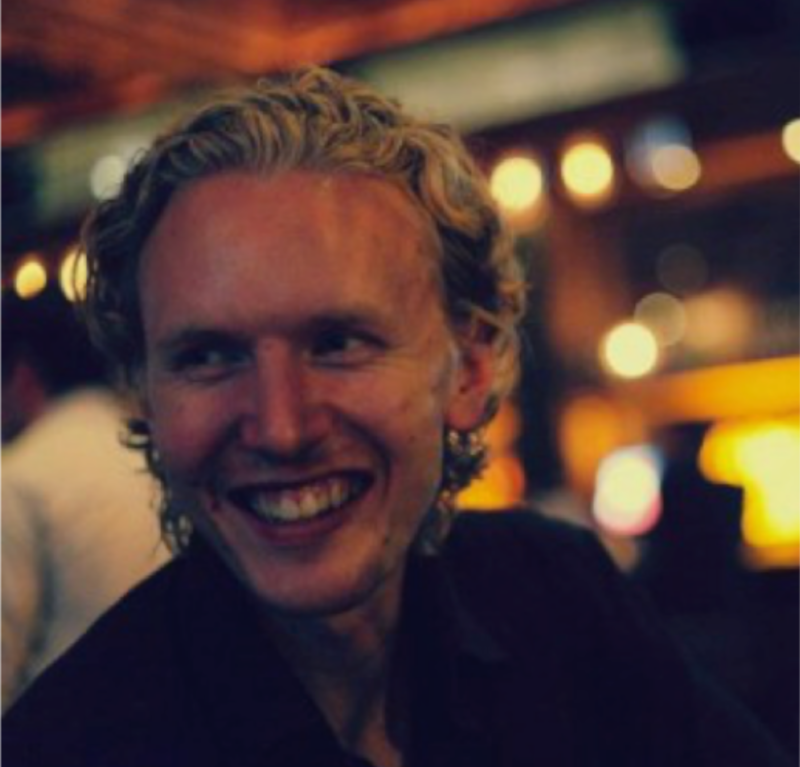 David currently focuses on web marketing films and short films. David is also looking to partner with other filmmakers to make short and feature films to submit to festivals and then secure distribution. When he is not filming (and even when he is !) David loves to travel. “The Skeleton Twins“ Movie, Sunshine Twins Inc.
Une bonne écoute, une grande disponibilité alliée à une étonnante flexibilité, avec un très beau résultat. Merci David pour cette belle réalisation !